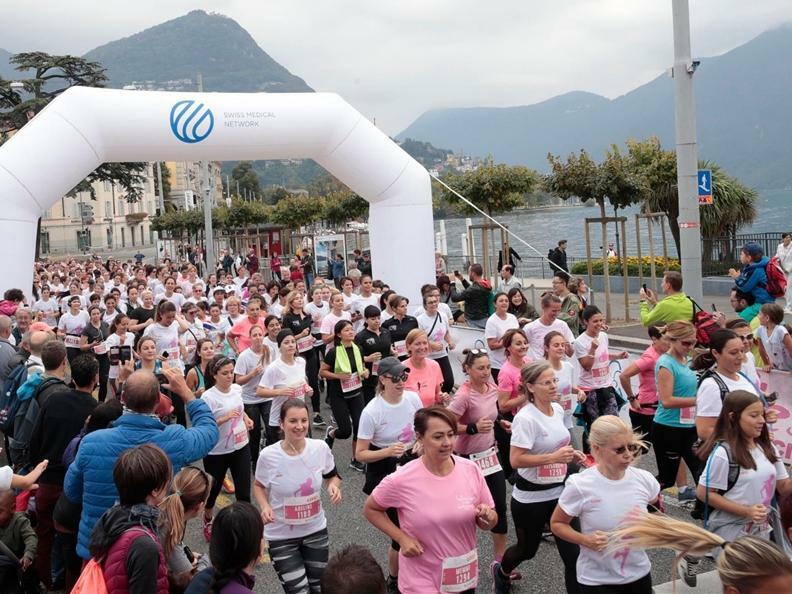 The only women’s race in the South of Switzerland … in Lugano! 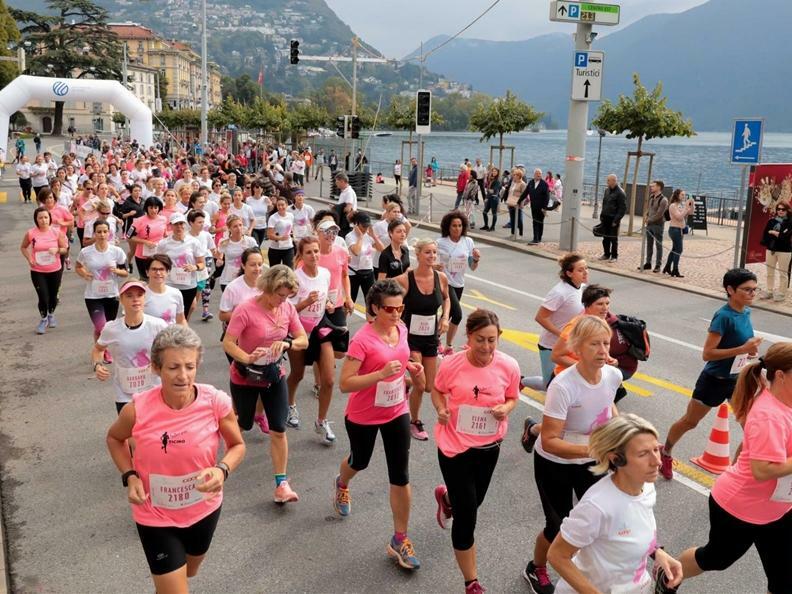 Running and fun for Women: Ladies Run is the only women’s race in Ticino . 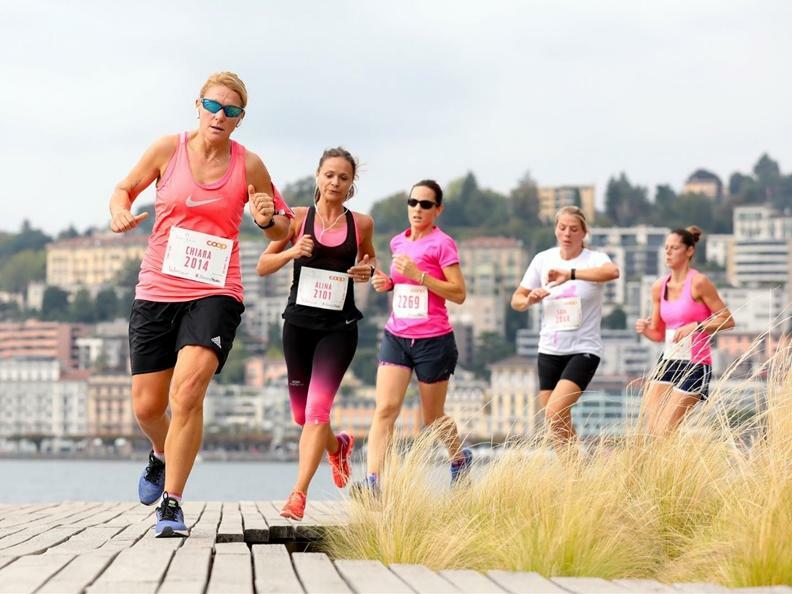 Part of it is a «pink» Village with exclusive services for the participants. A great happening for women of every age.